My Village NW and the Northshore YMCA have partnered together to create The Sea Dragons Swim Team. 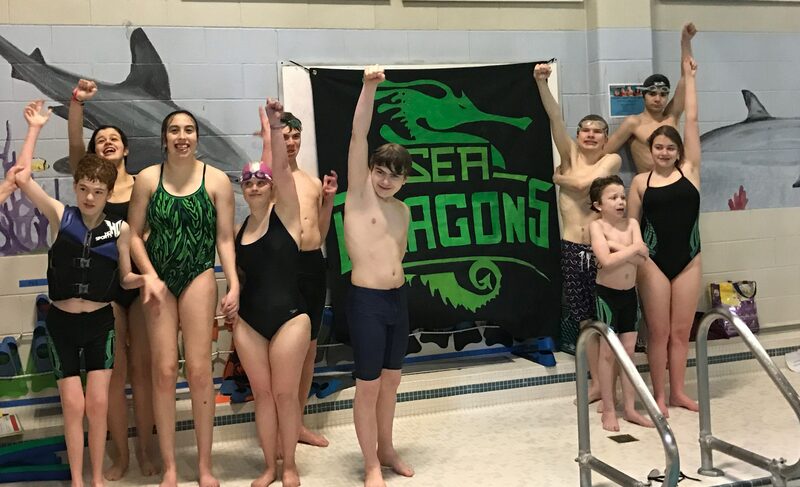 The Sea Dragons Swim Team provides a wonderful opportunity for swimmers of varying abilities to participate in a community swim team. We strive to create an environment of belonging where people with challenges can develop as athletes and as human beings. 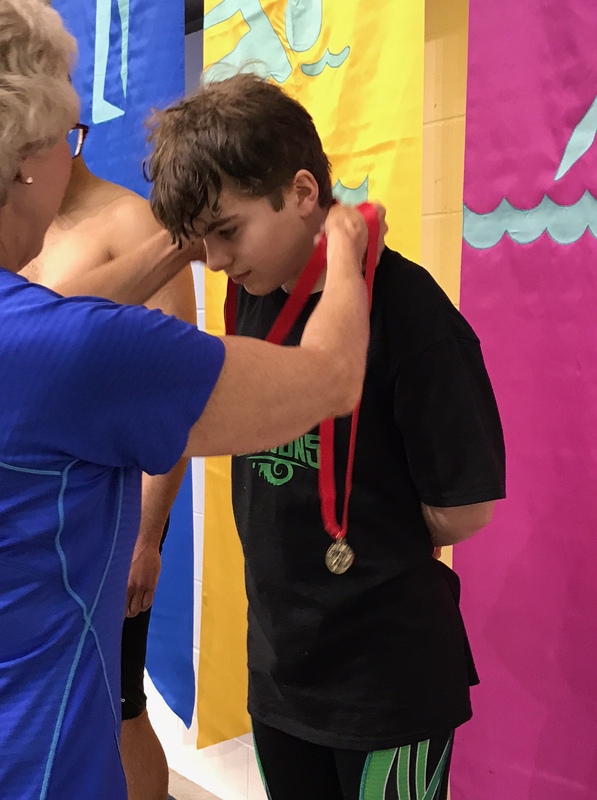 In the Spring, swimmers are given the opportunity to participate in Special Olympics. Many of our team members have finally found a program where they feel the workouts and competitions are fair. It’s no surprise that in this supportive environment, feelings of competency, accomplishment and self-worth frequently improve. Catch The Sea Dragons' spirit…fun and friendship await you! Want to be a Sea Dragon?